Superhero Weekend at Blair Drummond! 2. Superhero Weekend at Blair Drummond! See all the actions from Paul, Lynne and heart angels at our Superhero Weekend at Blair Drummond Safari Park! 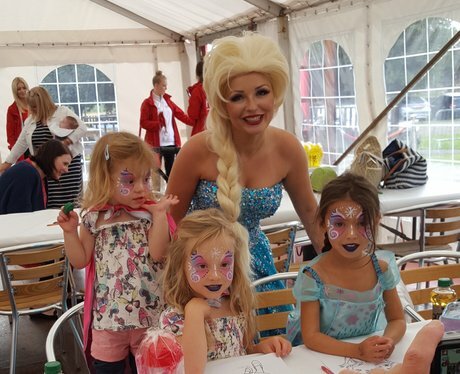 See the full gallery: Superhero Weekend at Blair Drummond!